Mission Ready Gunworks believes that not every mission calls for the same weapon. Long ago, we realized that gun stores provide only a handful of choices for a standardized set of needs, not exactly making you mission ready. We believe that each mission requires a custom-designed weapon for the man behind the mission. For those of you wanting to gear-up, Mission Ready Gunworks was born. When looking for a platform to bring you the very best custom weapons, there was one clear choice. 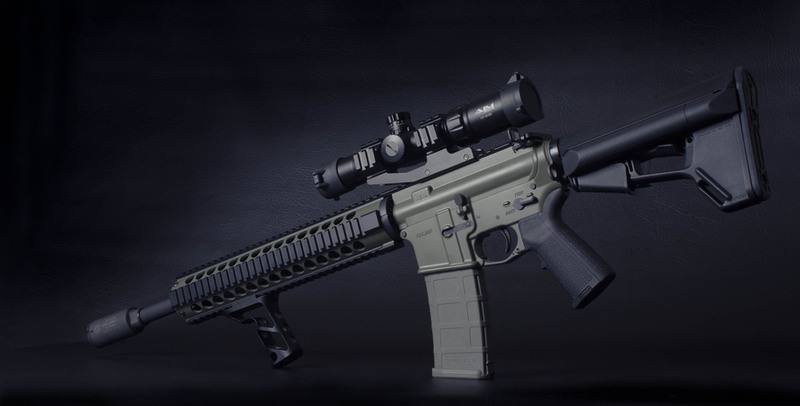 The AR platform offers more options than any other family of weapons. From 223 to 458 socom, we’ve got the calibers you need to be mission ready. With millions of combinations, we can build you the weapon you’ve always dreamed of. At Mission Ready Gunworks, we deliver the highest quality of weapons built to your exact specifications. 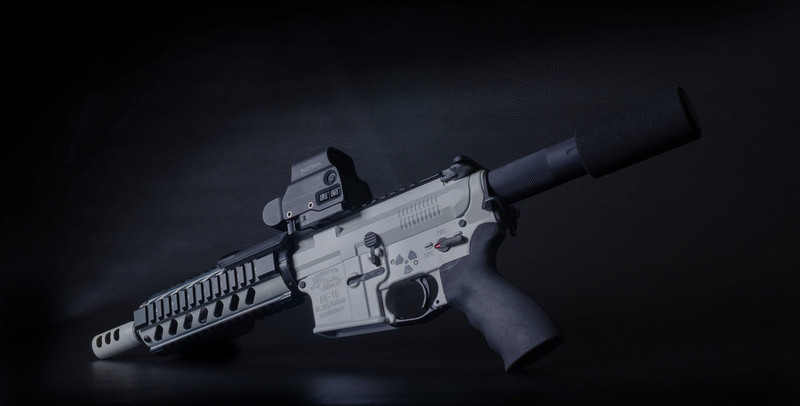 Since a weapon is only as good as its parts, we ensure that only US-made parts are utilized when building your AR. Using our one-on-one consulting process, we ensure that the weapon you receive is exactly what you’ve always wanted.